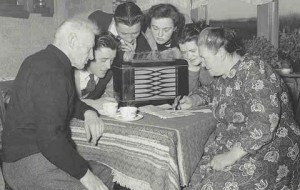 Wolverine Radio was the strongest of the pirate radio stations I heard last night. 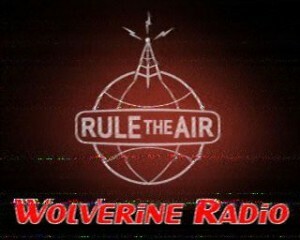 Wolverine was broadcasting on 6.935 MHz in the upper side band. Very good signal and excellent fidelity for SSB. Typical of Wolverine, lots of music variety and no commentary other than station ID throughout. 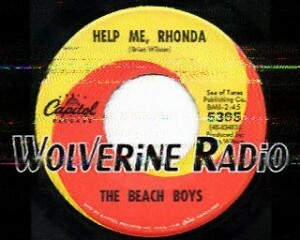 Wolverine Radio–at least each time I’ve heard them–sends an SSTV image at the end of the broadcast. Last night was no exception, though I had a difficult time decoding, and no time to tinker. UPDATE: Thanks, Ragnar of Pirates Week, for both of the Wolverine images. Ragnar decoded both SSTV graphics using using MMSTV in Scottie1 mode.